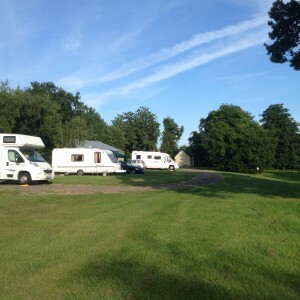 Grange Farm Campsite is a very quiet site spread over three grass fields. We encourage a relaxed stay. Each pitch includes an awning and space for one car. The ‘Old Field’ has five hard standings and electric hook-ups. 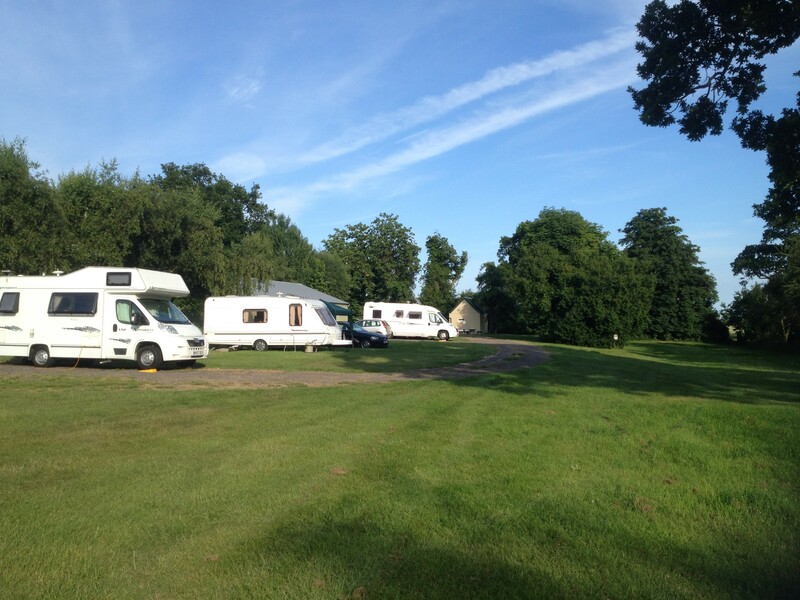 The ‘New Field’ is for families, caravans, motor-homes and tents. Our third field is for tents and overnight ferry crossings only. If you are looking for a quiet ‘back to basics’ site as a base to explore the local area then Grange Farm is the place for you. Frinton-on-Sea and Clacton-on-Sea are just 4 miles and Walton-on-the-Naze is 5 miles away, all with sandy beaches. The towns of Harwich (9 miles) and Colchester (12 miles) are well worth exploring. Whilst on site you can enjoy many walks around the farm fields and neighbouring footpaths, ideal for bird watchers and dog walkers. Thorpe-le-Soken High Street is a 10 minute walk by a direct footpath through the farm and has many places to eat with something to suit everyone, pubs, restaurants, a Chinese and a Fish and Chip shop. It also has the essentials – Tesco Express, Chemist, Butchers, Hairdressers, Barbers and Doctors Surgery. Thorpe-le-Soken has a railway station, which is a 5 minute walk from the campsite. There is a direct link to London Liverpool Street (1 hour 20 mins) Stratford (1 hour 10 mins) and Ipswich (1 hour). There are also services to Walton, Frinton and Clacton either by train or bus.